Grow like a pro with Hydrofarm's assortment of net cups, mesh pots, and baskets. 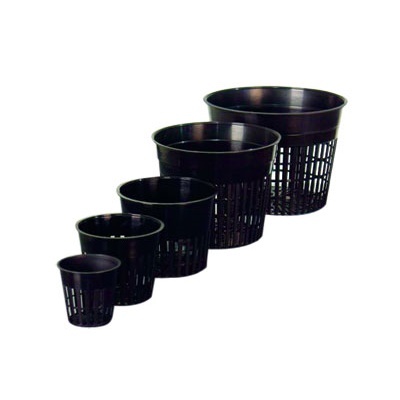 They are great for all your plants, and promote healthy roots by offering even drainage. Allowing roots to grow through the large mesh grid promotes bigger, healthier roots. You can use these with any of your favorite growing media.